Can You Beat A California DUI With A Public Defender? Contrary to popular belief, public defenders are highly competent criminal defense attorneys. The misconception that public defenders are second-rate lawyers couldn’t be farther from the truth, and the reality is, most public defenders have significantly more experience than most low-cost, so-called “affordable” DUI lawyers. However, while public defenders are experienced attorneys in their own right, there are very few DUI attorneys in Southern California with more successful courtroom experience than our defense lawyers. Drunk driving lawyers Paul Takakjian and Steve Sitkoff have each practiced DUI law in Southern California for over 30 years. 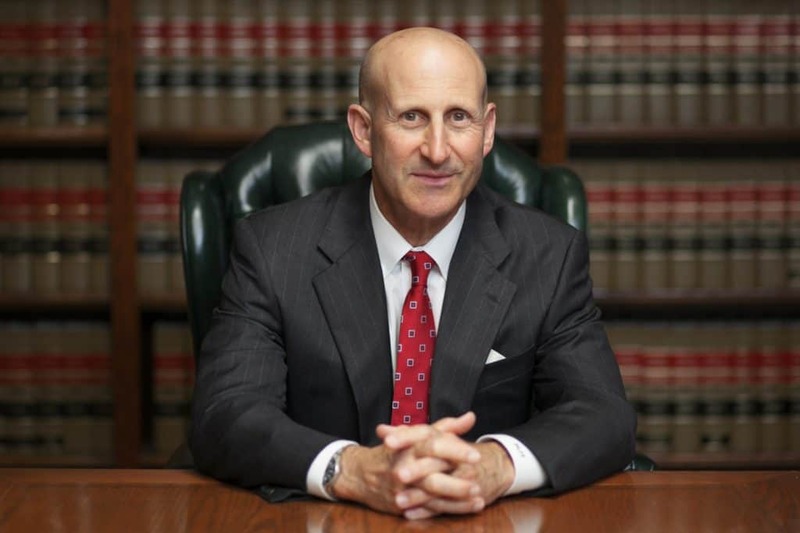 With over thousands of cases handled between them, Mr. Takakjian and Mr. Sitkoff provide our clients with the advantage of having the more experienced lawyer in court, but a legal defense advocate who has defended virtually every possible DUI case circumstance. California DUI defense is a highly specialized, complex area of legal practice. Not only does a successful defense require expertise and legal acumen, it requires a great deal of time and focuses on the individual facts of the drunk driving case. Moreover, not only do we dedicate a significant of time to our clients’ cases in court, the out-of-court time commitment we put forth for our clients is equally substantial from discussing reports and evidence with them to assisting them with collateral issues, such as advising them on matters related to license reinstatement and employment backgrounds. While public defenders undoubtedly possess the legal ability to raise effective defenses for their clients, one aspect they can not control is their heavy, ever-growing caseload. Many public defenders carry triple-digit caseloads, making it nearly impossible for them to dedicate the time and detailed attention to each and every DUI case assigned to them. We handle our DUI cases in-house and do not outsource our work to contract lawyers. Clients of our firm will be represented by either Paul Takakjian or Stephen Sitkoff, no one else. We have already established public defenders are more than qualified to handle your DUI case in criminal court. However, there are two aspects to a DUI charge in California involving the not only the criminal court but the California Department of Motor Vehicles. In California, driving is considered a privilege, not a right. Therefore, the state of California allows DMV to initiate and impose driver’s license suspension actions independent from the criminal court. Thus, while a public defender can represent you in court, he or she can not and will not represent you in your DMV hearing. This disconnect can potentially compromise your legal defense in court as the DMV hearing can provide an opportunity for your DUI lawyer to obtain police reports and evidence before your initial court hearing and most importantly, an opportunity to subpoena and cross-examine police officers and witnesses outside of the presence of prosecutors. It is important for you to know that if you do not fight the DMV aspect of your drunk driving case, your license WILL be suspended regardless of whether you’re convicted of a DUI or not. Almost every DUI attorney in Southern California offers free consultations allowing you the chance to discuss your case with multiple lawyers at no cost and obligation. If you meet with an attorney who you aren’t impressed nor comfortable with, you don’t have to hire him or her. Alternatively, if you hire an attorney, but later wish to substitute him or her out with a different attorney, you can do so very easily. This is not the case with a public defender. You are essentially stuck with whomever you’re appointed with. In addition, public defenders, like prosecutors, are frequently transferred to different courts. Therefore, while you may be satisfied with the public defender initially appointed to defend you, there will uncertainty as to whether he or she will be there in the end. Lastly, it is very difficult to request a different public defender as a reassignment to a different public defender would have to be ruled on by the judge. Unless you’re able to make a legitimate and factual complaint about your public defender’s performance, you’re pretty much stuck with who have. Unless you’re charged with a felony DUI or a misdemeanor DUI, but with a separate felony charge, a privately DUI lawyer can appear in court on your behalf. This would not be the case if you were represented by a public defender. Although your non-appearance in court will not offer any strategic advantage in the defense of your case, it is a convenience many of our clients appreciate as a diligent and thorough DUI pretrial period could involve multiple court appearances over the span of several months. We have specialized in defending drunk driving charges in California since 1987. 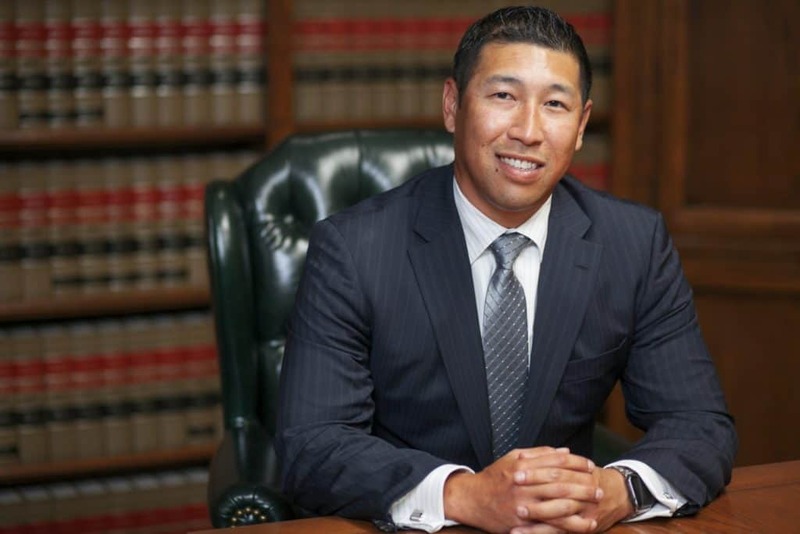 Over the course of our 3 decades of legal defense practice, our DUI attorneys have achieved an unparalleled level of success throughout Southern California. If you’re facing DUI charges out of Los Angeles County, Orange County, Ventura County, or the Inland Empire, call us today at (888) 579-4844 for a free case review. Home > DUI > Can You Beat A California DUI With A Public Defender?